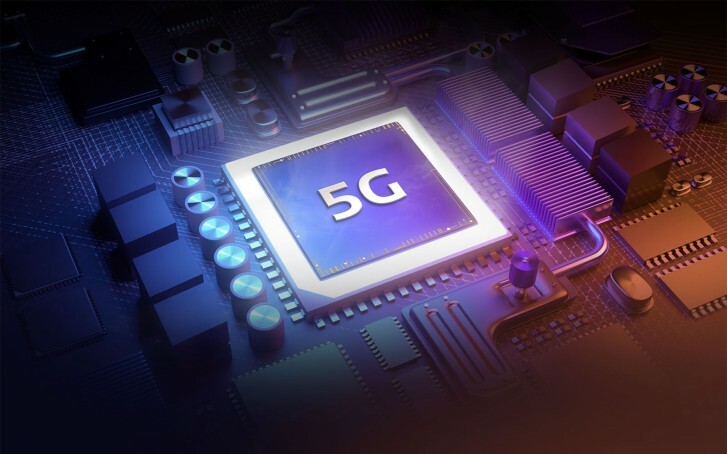 MediaTek will announce a 5G-capable chipset later this year. It will be built on a 7nm process and will aim for a more premium segment of the market. The company executives didn’t go into detail, but they did say that it will be a better performer than the Helio P90 chipset (a 12nm chip with two Cortex-A75 cores, six A55). MediaTek already has the Helio M70 modem, which is built on a 7nm process at the TSMC foundries. This is an all-in-one modem that spans 2G to 5G networks. It’s not entirely clear if the new chipset will have a 5G modem built in or if it will rely on the M70. Either way, the M70 is expected to be in phones and other 5G devices in the second half of 2020. Previously, the company said it is working on a chipset with the new Cortex-A76 core. This may be the 5G modem in question, though there’s no official confirmation of that just yet. MediaTek is leading the industry. It has built a pretty strong contender.